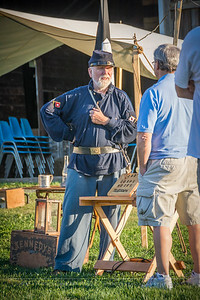 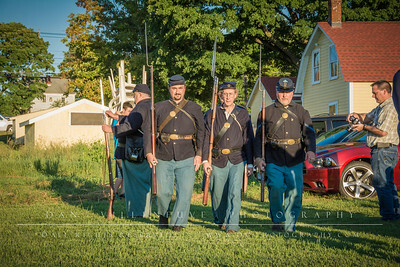 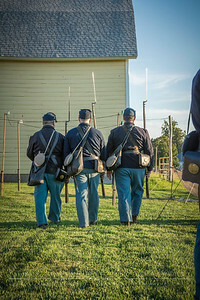 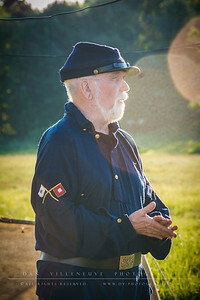 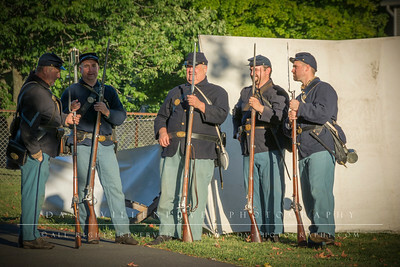 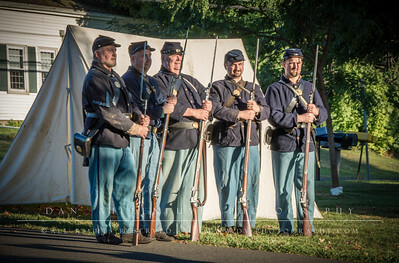 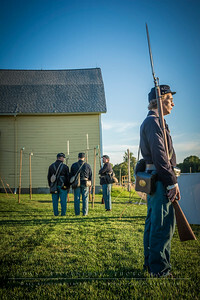 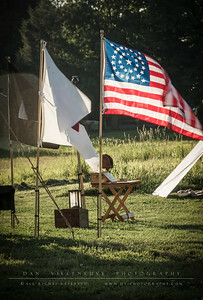 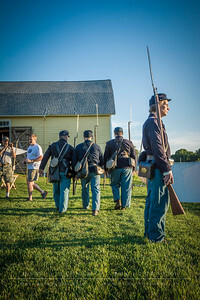 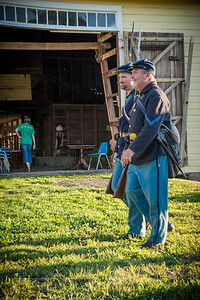 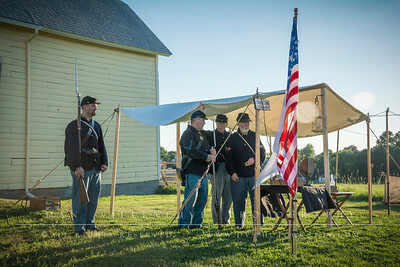 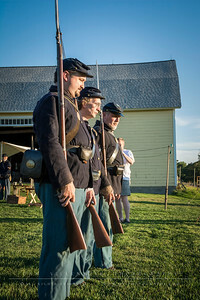 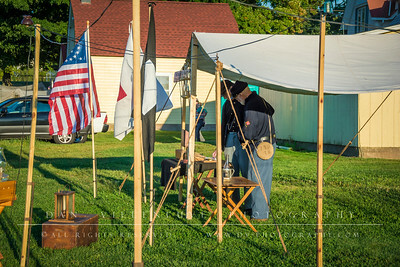 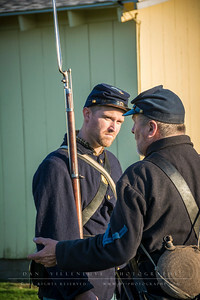 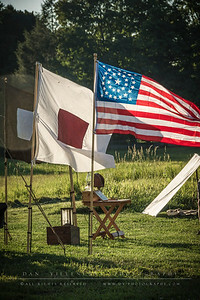 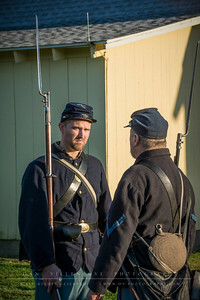 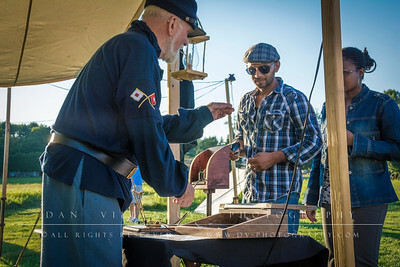 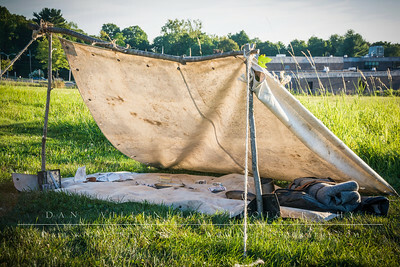 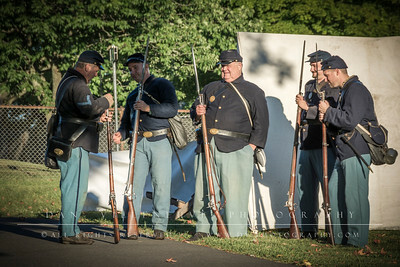 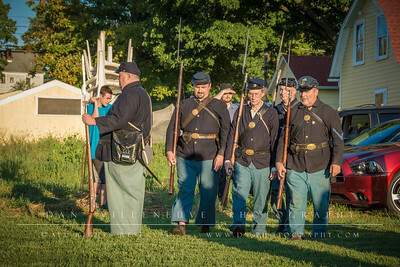 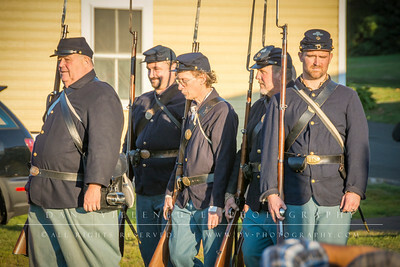 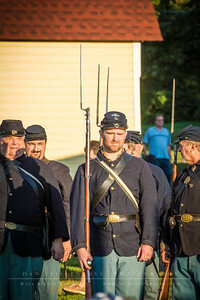 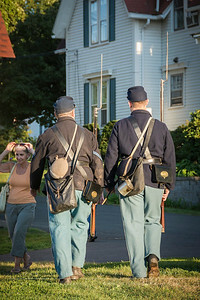 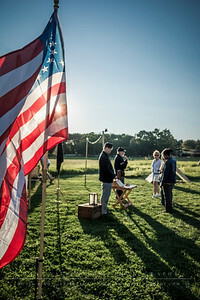 Strong Family Farm will be hosting a Civil War reenactment of the telegraph and Civil War Signal Corp on Wed., Sept. 3rd at 6:30 p.m. 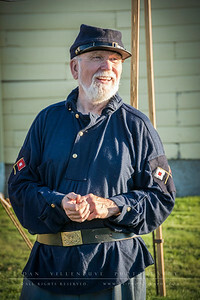 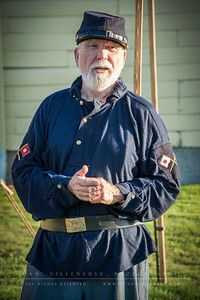 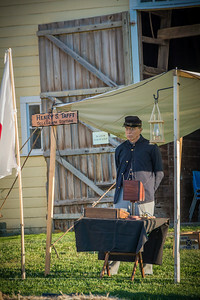 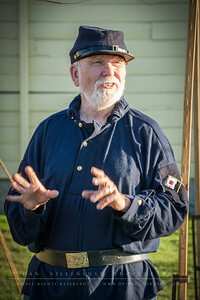 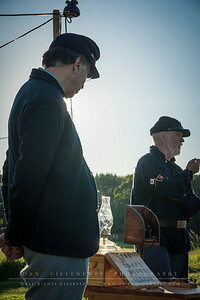 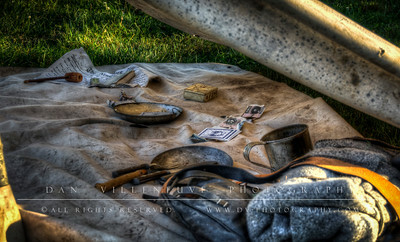 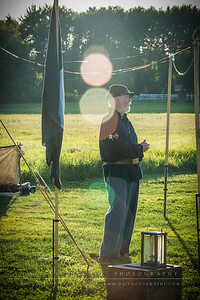 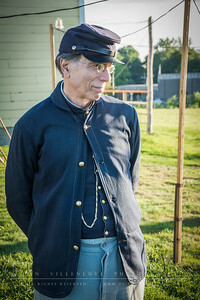 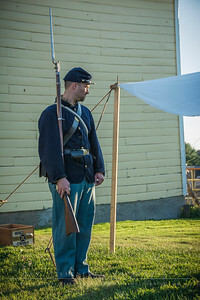 The presenter Mr. Theodore Urbanski a Federal Private Soldier from the 2nd Rhode Island Infantry Company D will be portraying a Civil War Telegraph Operator in the year 1864 who has been attached to the 14th Connecticut Infantry Regiment, 3rd Brigade, 2nd Division, 2nd Corp, Army of the Potomac. 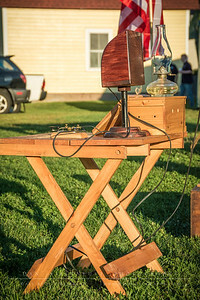 The main presentation will begin with the origins of the telegraph seen through the eyes of the inventors Samuel B Morse and his partners Alfred Vail, and Leonard Gail from its most early beginnings in 1834-44. 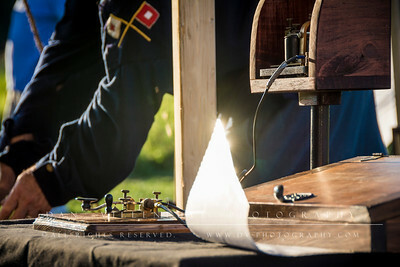 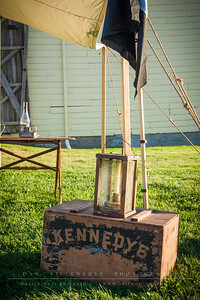 From there you will be hearing how and why the telegraph spread so rapidly across the United States from 1844-to 1860. 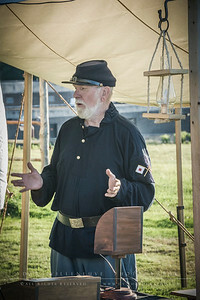 The final part of the presentation will be how it impacted Civil War from 1861-1865 and how the telegraph changed the world forever in the art of modern communications up to the year 2014. 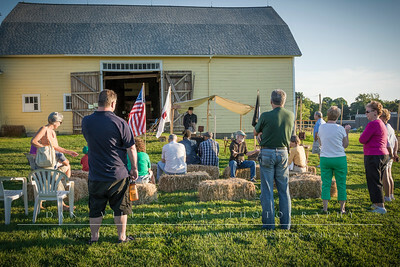 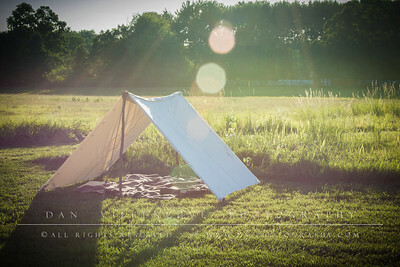 For more information email info@strongfarm.org or call 860-874-9020.